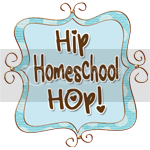 Homeschooling, health and fitness fan sharing life experiences. The challenge of the week was a dose of stomach flu in two of the three kids. Sunday morning was a tough one, Kimberly threw up all over the couch and carpet! I had no sooner got that cleaned up and the toilet backed up and overflowed!! Eeewww! One thing about the day starting off so lousy is that it couldn't get any worse! Fortunately the flu bug did not stick around too long! Everyone is back to normal today thank goodness! The exciting part of the week was progress on my plans for a fit cub at my church. I have been talking to our women's ministries director about starting a free weekly "fit club" working out using workouts like Body Gospel and Slim in 6. We will have a notice in the bulletin this coming week and will get started on the 15th of February. This is my way of paying it forward helping others get excited about making healthy changes to help stick to those 2011 resolutions! Excited about making a positive difference! All the hard work is starting to pay off! Over the years battling to lose weight my excuse has always been that I really do not enjoy cooking. Planning healthy menu's just seemed so hard! Not to mention figuring out how many calories I should be eating and then finding meals that would fit within that calorie requirement. It was all just too much hard work, as a result I would decide we needed to eat healthy and would start off with great gusto; unfortunately this would last a week or two at the most. Then I would revert to "easy" meals that were chosen purely for the ease of preparation with little regard to the nutritional content. That was the story of my life till a few weeks ago. 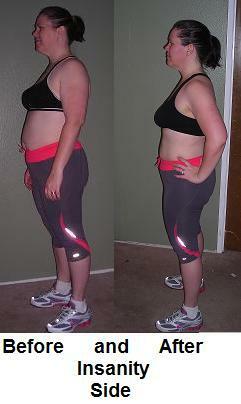 I started using the meal planner on Team Beachbody. First the planner calculates your calorie needs then gives you meal plans and recipes for the week. As if that wasn't good enough it also gives you a shopping list for the things you will need for the weeks menus!! I think I am in love lol. No more excuses from me, healthy meals everyday without all the hard work! Can't ask for much more than that! I am so excited for this year, for once I feel like I am ready for great things. I have goals, and plans to make those goals become a reality. 2011 is my year I just know it's going to be a good year. 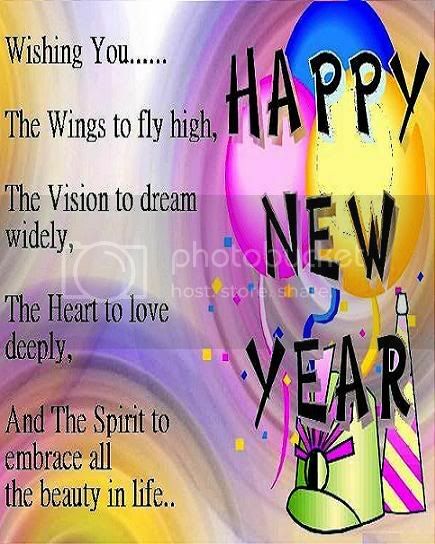 I wish all my friends and family a year full of blessings! This time of year usually makes you start thinking about what you did or did not accomplish this year, and makes you start thinking about the year to come. Answering tricky questions like “What am I doing? Where am I going? What do I want? Thinking that there’s got to be more to life than this!….” The result? New Years Resolutions! Four quick tips I have found helpful for Goal setting for the new year, these can be applied to anything even a biggy like weight-loss. While it’s beneficial to ask big questions about where your life is going, but asking them too often will result leave you in a bog of directionless despair. Take the pressure off, and only ask the big questions once, or at most, twice a year. One of the easiest mistakes to make when setting goals, is in-sufficient detail. Write your goals in enough detail for everyone to understand and agree what’s meant. So if your goal is to lose 100lbs, plan it out, 5 lbs a month, by March to fit into a dress for high school reunion, etc etc.. You get the idea, you must create small goals to reach the BIG Goal at the end, or your goal will seem overwhelming and unattainable. Make a calendar, track your progress and cross off your goals when you reach them, and reward yourself. You are more likely to achieve realistic goals. That’s not to say you can’t shoot for the stars and pursue your dreams; break up your BIG goals into smaller, more manageable mini goals, and you’re more likely to achieve your dream. Baby steps!! Tell People what you are doing, If everyone knows you have a plan you are more likely to stick to it.. ACCOUNTABILITY. Find a partner, join a group. I have one starting January 1st on my Facebook page (New Year, New You Challenge), Email me for info or click on my Facebook badge to find the event link. FAIL TO PLAN, You Are Planning to Fail! What??? That would have been my reaction if you had asked me that question a few months ago. I had never stopped to really think about it till I read an awesome book by Jeff Olson called The Slight Edge! Your philosophy is your view of life something beyond feelings and attitudes, it is what drives those feeling and attitudes which in turn drives your actions. So if you want an attitude adjustment, change your philosophy! I have learned that the best gift you can give yourself is your own personal development! Investing in improving your own personal growth and betterment is the best thing you can do for yourself because things don't stand still, you are either moving forward or....... moving backward! I want to be moving forward in every area; health, relationships, finances, and life so how do I plan to do that? Simple positive actions repeated over time, that's how!!! I would encourage anyone and everyone to read this book. Your life will be better for it!